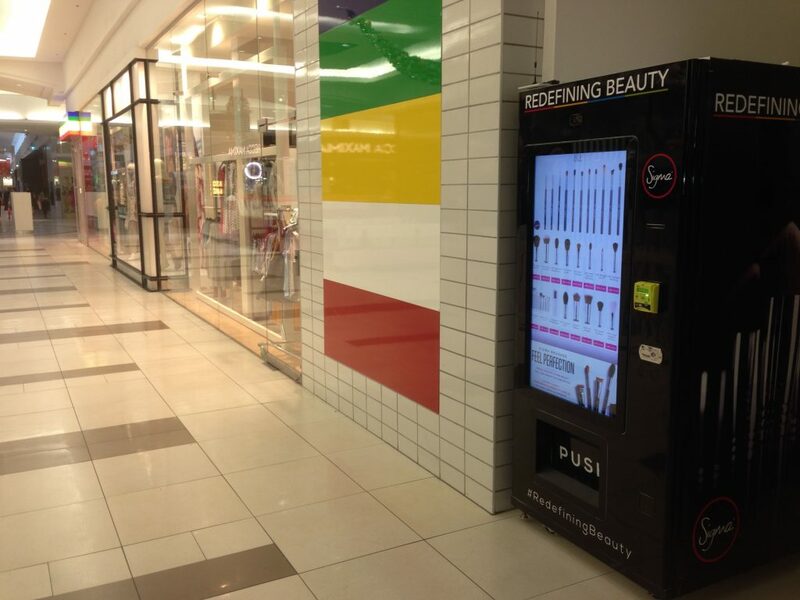 Redefining Beauty’s digital vending machine is at Melbourne Central Shopping Centre until the 5th of January! Redefining Beauty ATM will be located right next to Liquorland on the lower ground level and will carry Sigma’s most popular brushes, several kits, and a selection of Sigma’s patented accessories. You can now get your hands on Sigma Beauty Brushes this Christmas at Melbourne Central Shopping Centre! Redefining Beauty is a 100% Australian-owned company that specializes in bringing high-quality makeup brushes, makeup, and accessories to the Australian market. The company is one of the leading resellers of Sigma Beauty products in Australia, supplying a wide range of items that are highly regarded for their performance and durability. Since 2011, the Australian-owned company has been providing professional makeup brushes at affordable prices through their e-commerce website and pop-up stores at Westfield’s Shopping Centres and IMATS (International Makeup Artist Trade Show). Along with Sigma Beauty products, Redefining Beauty supplies several other brands such as Velour Lashes, BH Cosmetics, and Sleek Makeup.